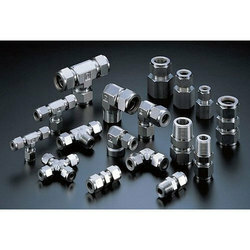 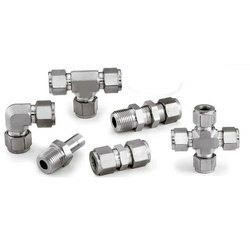 Prominent & Leading Wholesale Trader from Ahmedabad, we offer pneumatic pipe fitting, stainless steel tube fitting, brass fitting, double ferrule tube fitting, ferrule fitting and bulk head union. 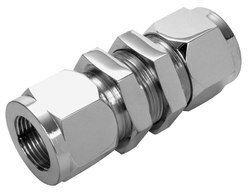 Our competency lies in manufacturing, trading and supplying our clients an excellent quality range of PU Pneumatic Pipe Fitting. 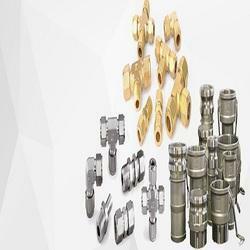 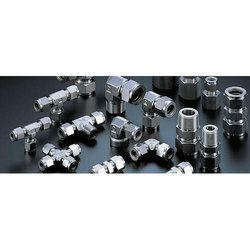 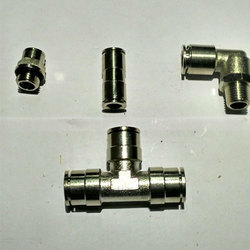 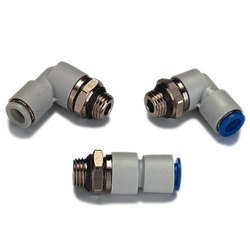 We are providing Bulk Head Union to our clients.